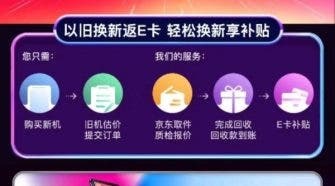 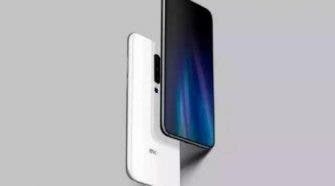 Meizu News. 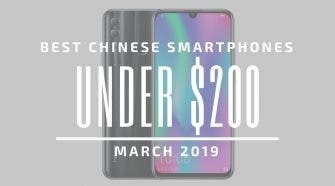 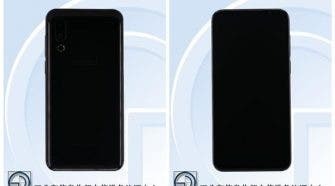 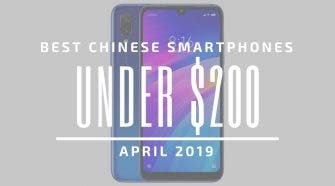 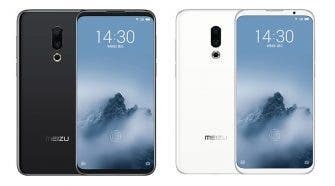 The latest news for Chinese smartphone maker Meizu. 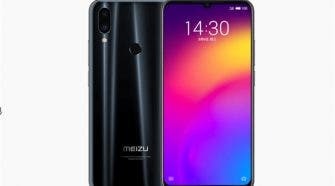 Meizu are a Zhuhai based consumer electronics company specializing in Android smartphones. 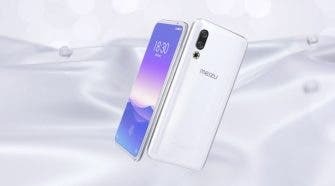 Meizu was founded in 2003 by Jack Wong and started producing high-quality MP3 players. 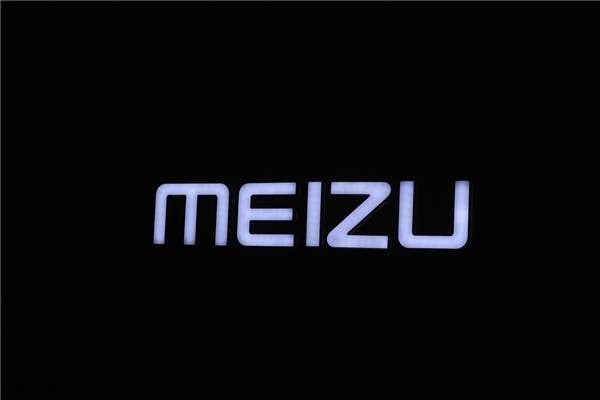 In 2008 they launched their first smartphone the Meizu M8 running a Windows CE OS. 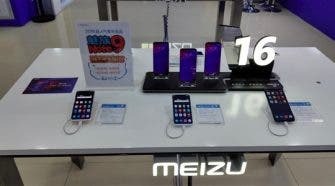 2009 marked the launch of the first Meizu Android device, the M9 and also saw the beginnings of Flyme OS. 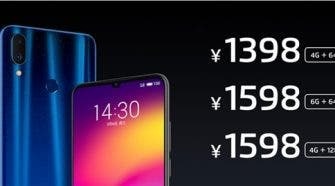 Since then Meizu have released the Meizu MX, MX2, MX3 and most recently the MX4 and MX4 Pro. 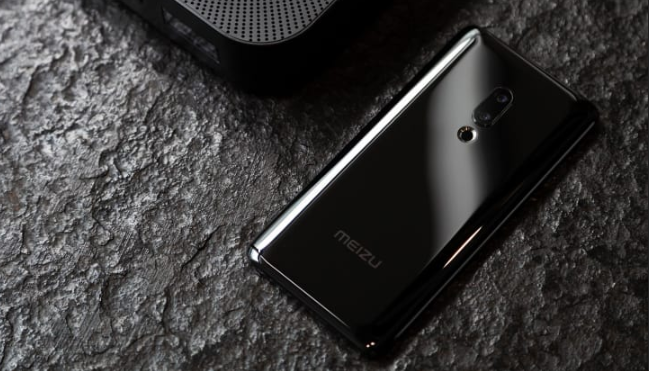 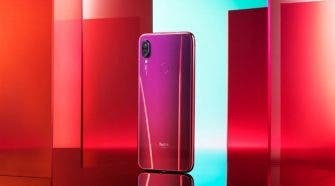 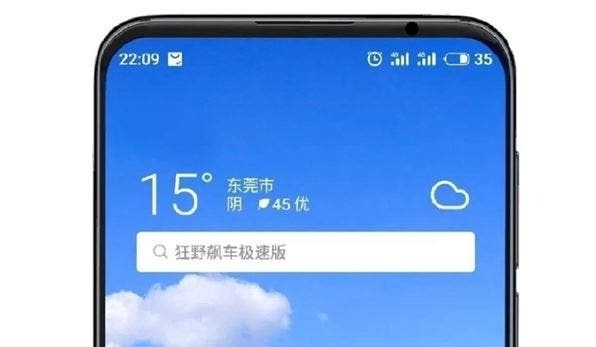 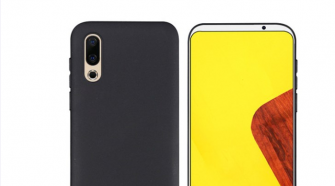 At the end of 2014 Meizu launch the Meilan sub brand focussing on entry-level and mid-range smartphones with high-end specifications with affordable pricing.